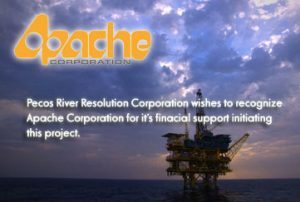 have a great influence on the destiny of the Pecos River. 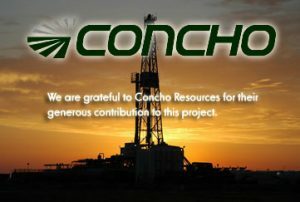 source that does not agree with the structure of the project. 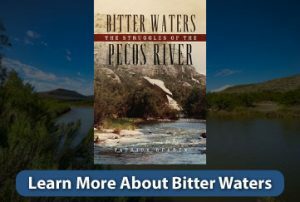 "Bitter Waters: The Pecos River's Struggles" published in 2016. We would like to thank the following for their contributions to the PRRC. Mr. James S. Reid, Jr.